How do I write for exclusive teams? How do I join a ManagedTeam? 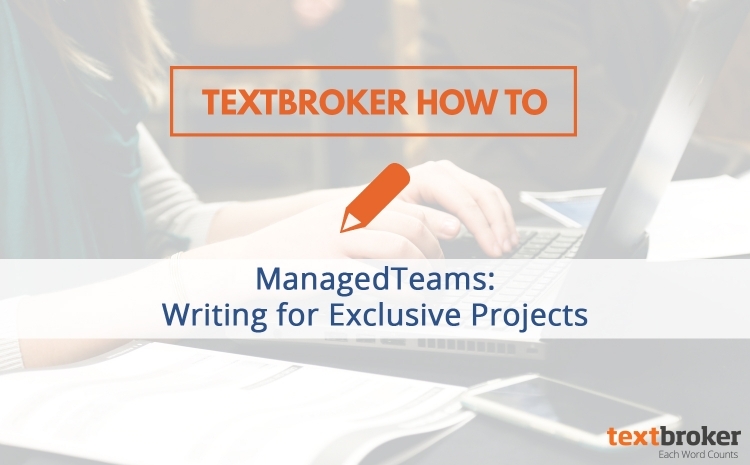 ManagedTeams offer a lot of benefits for qualified authors. These teams are open exclusively to 4- and 5-star authors, and orders are only shown to authors who are accepted to these teams. This means the pool of authors working on a set of orders is smaller, so you’ll often find it easier to pick up a handful of similar orders. These orders can sometimes pay more than OpenOrders as well. ManagedTeams give authors the opportunity to establish a rapport with clients. Many authors who now write DirectOrders for clients began as team authors who demonstrated consistent quality work. For additional information about the benefits of working on ManagedTeams, check out our blog post on that topic. These teams are open to any author who has completed 5 or more OpenOrders and who meets the star level requirement of the team (usually 4 or 5 star). To apply to join a Casting Call team, sign into your author account and hover over the “Assignments” tab. When the “TeamOrders” button appears below, click it to access the TeamOrders page. After clicking “Apply for Casting Call Teams,” you’ll see a list of teams accepting applications. Click a team name to reveal information about the team so you can decide if it’s a team you’re interested in writing for. You’ll then see a text entry field where you can type out your application. This will usually be 50-100 words explaining why you’d be an asset to the team. Be sure to describe any relevant skills or experience. This will help your application get noticed and accepted more quickly! Be aware that not all the teams in the Casting Call queue are active. This is where it becomes valuable to be invited to teams, even Casting Call teams, as Textbroker admins will only send invites for current or soon-to-be active teams. 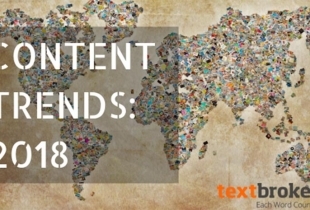 These have the same requirements as Casting Call teams with the additional requirement that a Textbroker employee or client must invite you directly to the team. 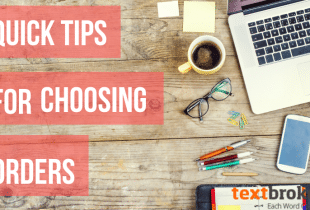 Both Casting Call and Invite-Only teams enjoy the benefits of smaller author pools, repeat work with a single client, and potentially higher pay. Textbroker also sends invites to certain authors for both types of teams. 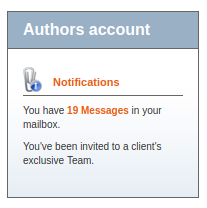 If you’ve been invited to a team, you’ll receive an email at the address associated with your author account. You’ll also be notified in your Textbroker author account in the notification window to the left of your screen. If you’re interested in learning more about how writing for ManagedTeams can help increase your earnings, check out this blog post. Great article, very informational and helpful for authors interested in managed teams. I tried to rate this article 5/5 stars, but mistakenly rated it 3/5. Is it possible for you to change it to 5/5? Sorry about the trouble. 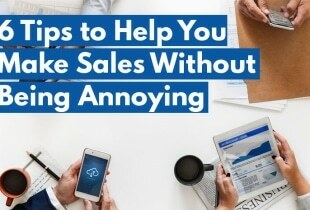 i like this article very much because it give more information to the public ,but as a user i want some more thing which helpful to the public for better way of understanding.